The Samsung Galaxy Alpha hasn't been in the center of attention for quite a while now, but that’s bound to change soon thanks to the Korean tech giant’s recent announcement. 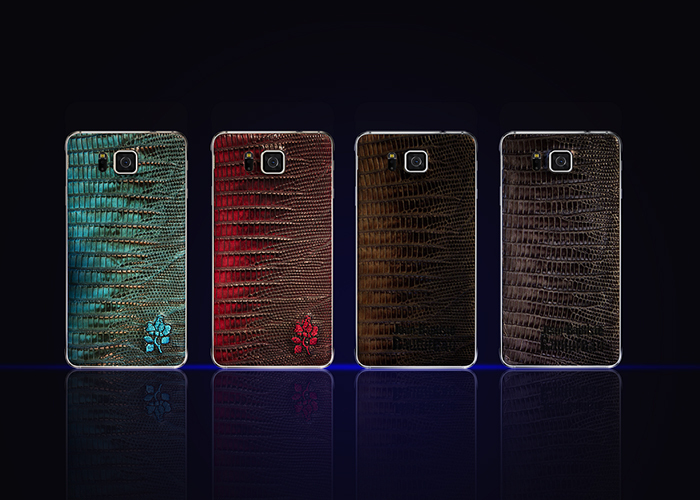 Samsung just unveiled a very limited edition of the device which features what seems to be snakeskin leather on the back panel. The company didn't say if this is the real thing, although it may very well be just an imitation considering that the price is not all that crazy. 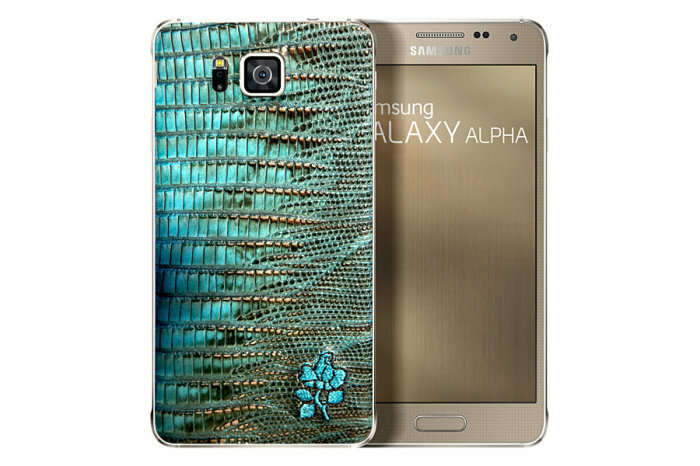 The limited edition Samsung Galaxy Alpha is available in four colors, with the Dark Gray and Brown being aimed more at men while the Teal and Burgundy versions are expected to be more appealing to women. Samsung will only manufacture 100 units of each variant, so we’re looking at a total of 400 devices. The term “limited edition” definitely applies here. 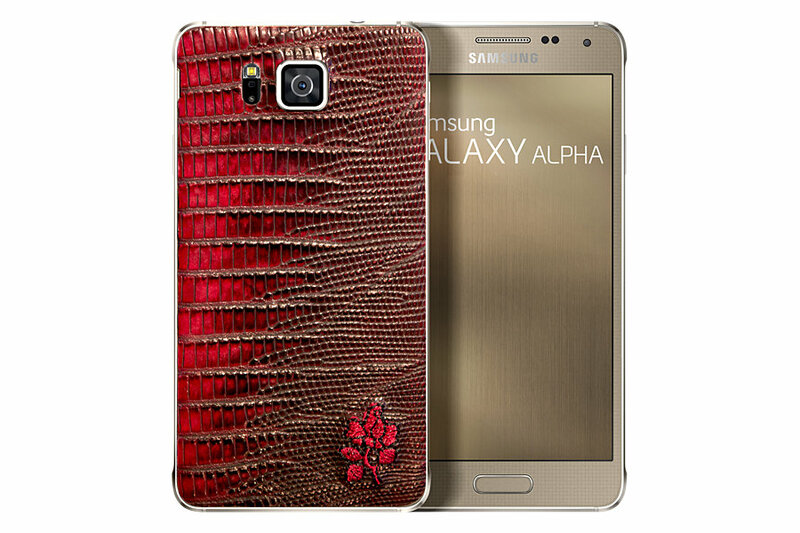 These snakeskin covered Samsung Galaxy Alpha smartphones are being developed in collaboration with French designers Free Lance and Jean-Baptiste Rautureau, and will apparently only be available in France. As for the price, each of these limited edition devices will cost no less than €649, which is the equivalent of about $794. By comparison, the regular Samsung Galaxy Alpha comes with a price tag of €569 in France, which translates to around $696. 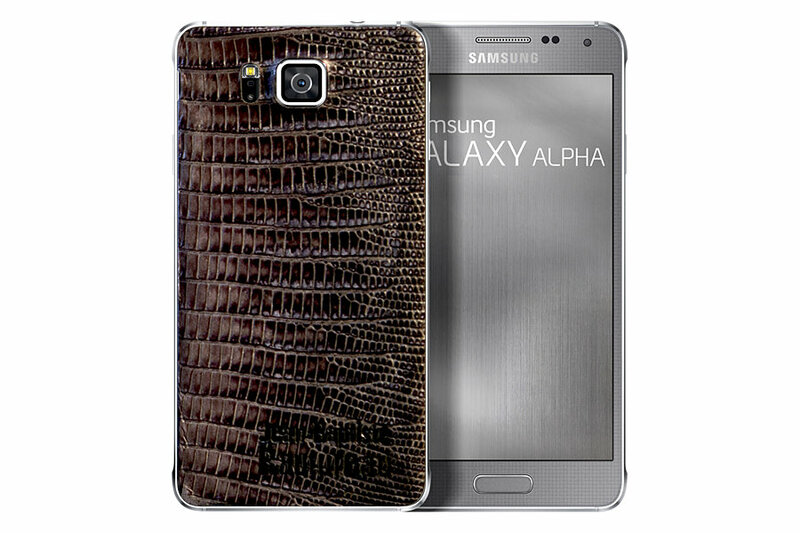 As mentioned, there’s not a huge difference in price, which suggests that the back cover might not be covered by real snakeskin leather after all. Aside from the leather and colors, there are no other differences when compared to the regular model. As such, this particular Samsung Galaxy Alpha also comes with a metallic frame and a 4.7-inch Super AMOLED display with 720 x 1080 pixel resolution. Under the hood you will find an Exynos 5430 octa-core processor, 2 GB of RAM, 32GB of storage, 12 MP primary camera, and 1,860 battery pack. 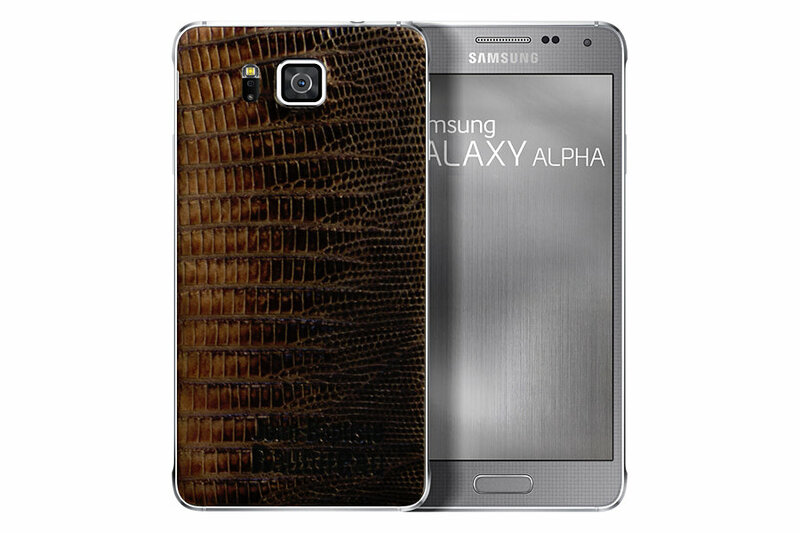 The Samsung Galaxy Alpha currently runs on the Android 4.4.4 KitKat operating system.